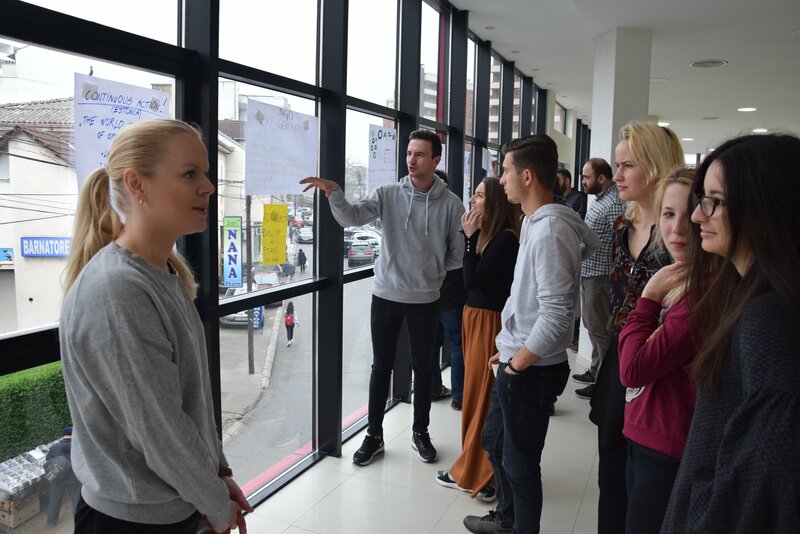 Advocacy for Human rights: Share to Change – from 05 to 13 April 2019, 34 youngsters from 7 countries: Kosovo, Macedonia, Albania, Serbia, Estonia and Turkey gathered in Prizren, Kosovo to learn and share experiences on the topic of advocacy and human rights. The training course `Advocacy for Human Rights: Share to Change` aimed to increase competencies of the participants to create and to run effective campaigns and to raise awareness on actual human rights in their communities. Main Coordiator, director of the hosting organization OAPA, Mrs. Mirlinda Shigjeqi, opened this training where she welcomed the participants in Prizren and wished them a successful training during the next 8 days, followed by great hospitality. 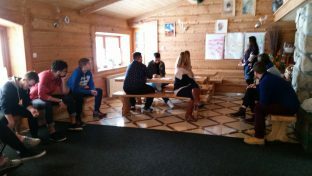 During this time, participants had an opportunity to get to know about method of non-formal education, topic od Advocacy, defining issues in their community, getting knowledge about campaigning, gaining competencies to effectively use social media tools to run successful campaigns as well as to increase their knowledge of Erasmus + Program and work on new projects ideas. During all the workshops and activities, participants worked in teams, shared experiences from their countries on different topics as well as experienced learning through different methods and simulation. Until the end of this training course, participants will come up with real advocacy campaigns which will be shared on social networks. As part of the training, participants organized 2 international night where participants shared information about their countries and had an opportunity to try their national food and drinks as well as see traditional dresses, dances and traditions. Partner Organisations will continue supporting education and professional development of Young People. This project is financed by the European Commission through the Erasmus plus Program.